Aitkin Cranes has been in operation for over 70 years and is Australia's largest Dry Hire Crane provider and can also offer experienced and qualified cost effective labour to fulfil your needs. With over 80 cranes in our fleet and direct access to over 350 cranes of every size and type, we have the ability to cover all your Crane Hire requirements. 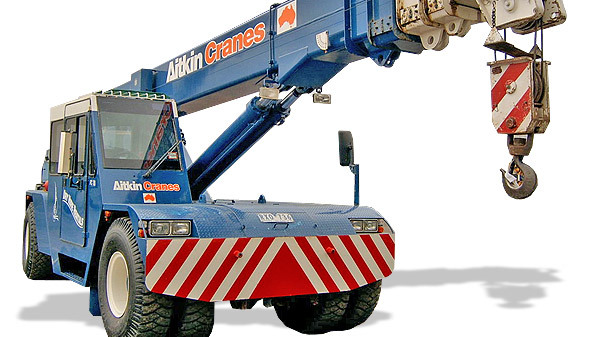 If you are looking for a cost effective alternative to purchasing a crane for short or long term hire, Aitkin Cranes have got the solution for you... Please choose a crane option from the menu below on the right. Aitkin Cranes also offers Operators, Riggers and Dogmen to operate the cranes you hire, please ask for a quote on our Dry Hire & Labour options. We can offer full time, part time or project duration based labour hire. 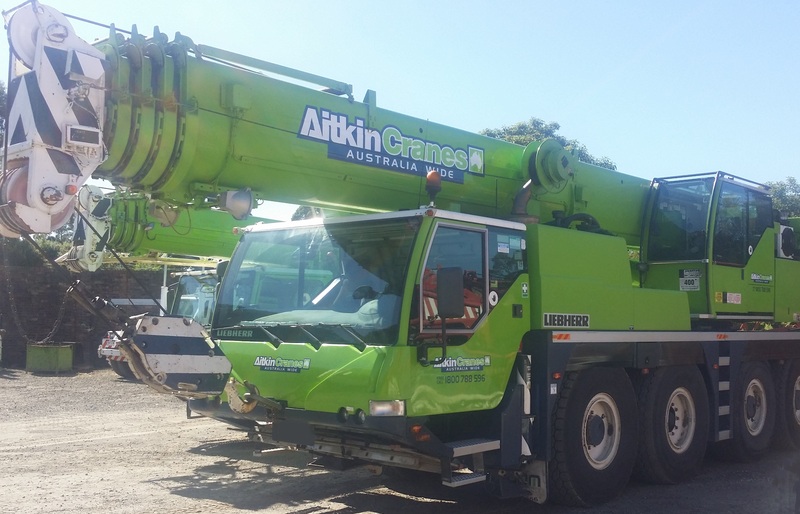 Aitkin Cranes is Australia's largest Dry Hire crane provider that includes the delivery of quality cranes to your work site. Drawing upon a direct fleet of 80 cranes and an extensive suplementary fleet ranging from 5T to 750T.